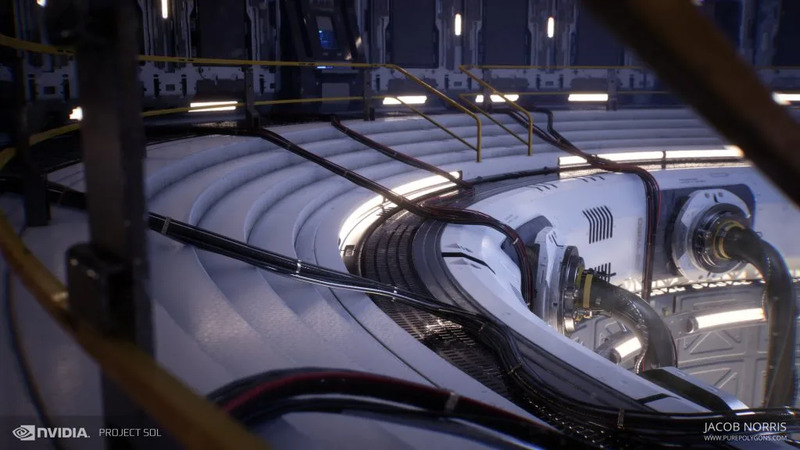 NVIDIA recently produced a real-time ray-tracing cinematic, Project Sol, to showcase the new capabilities of its RTX line of GPUs based on the NVIDIA Turing architecture. 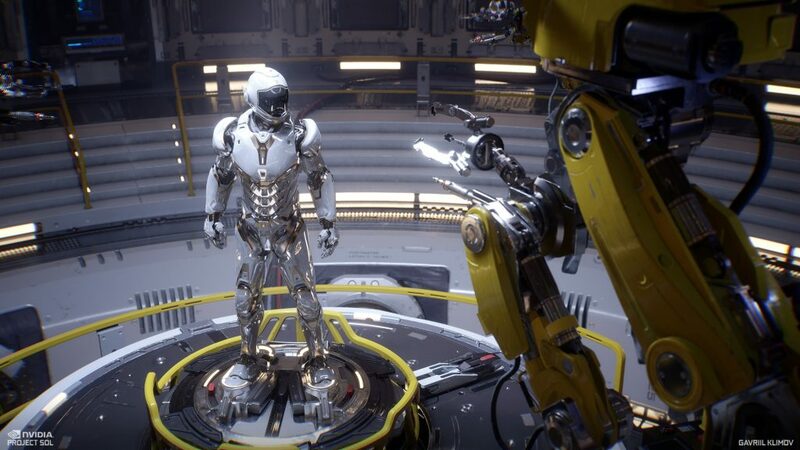 NVIDIA created the cinematic ray-traced scene running in real-time in Unreal Engine 4. 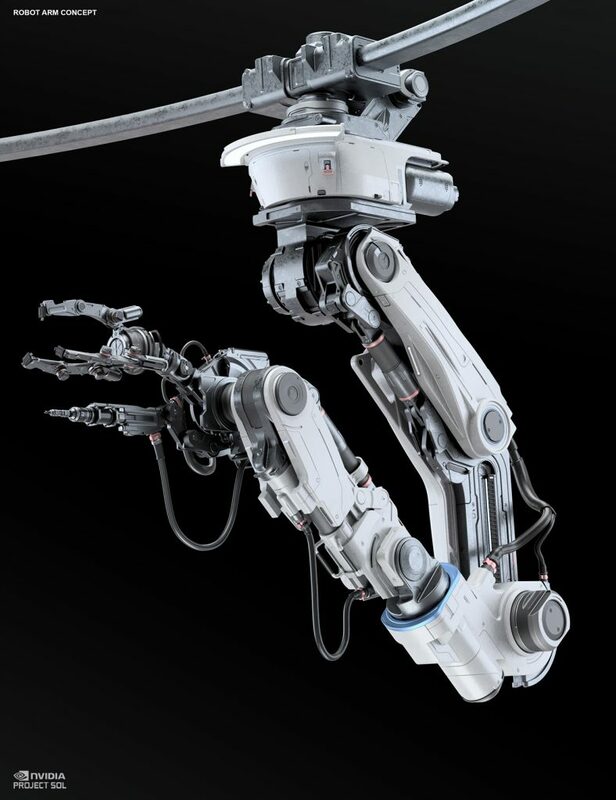 It is powered by a single NVIDIA RTX 2080 Ti and shows off cinematic-quality rendering in real-time. 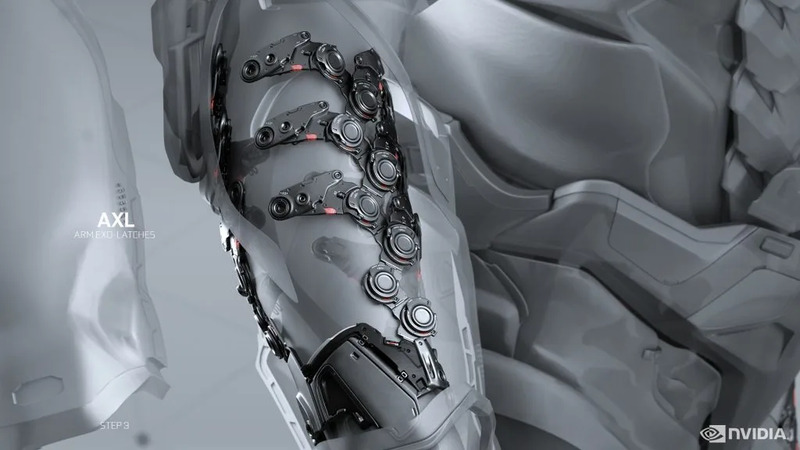 Here we reveal the work of NVIDIA’s internal art team for the first time.